Jessica Maria Recinos is a proud latina choreographer and dancer born and raised in San Francisco Excelsior District. She has been studying and teaching for 8 years around the Bay Area and has partnered with various Arts organizations such as Handful Players, Loco Bloco Dance and Drum Ensemble, Leap Arts In education, SF Ballet, Alonzo King LINES Dance Center, Dance Mission Theater and Mission Cultural Center. She has trained in various world dance styles such as Afro Brazilian, afro Cuban, vogue, hip hop and more and has performed in prestigious events at the SFMoma, MoAD, Asian Art Museum, Cal academy of Sciences Nightlife and SF Opera House. Teaching is Jessica's passion and has dedicated her recent years to teaching, performing, and directing as creator of Rising Rhythm Project, a professional adult and youth performance dance company that incorporates live music, spoken word and meaningful dance performance pieces that tell stories of struggles and victories that we face in this city. Founded in 2014, Rising Rhythm has participated in festivals such as Carnaval SF Mardi Gras celebration and 40th anniversary Stage show, Paseo Artistico, Baile en La Calle produced by Brava! 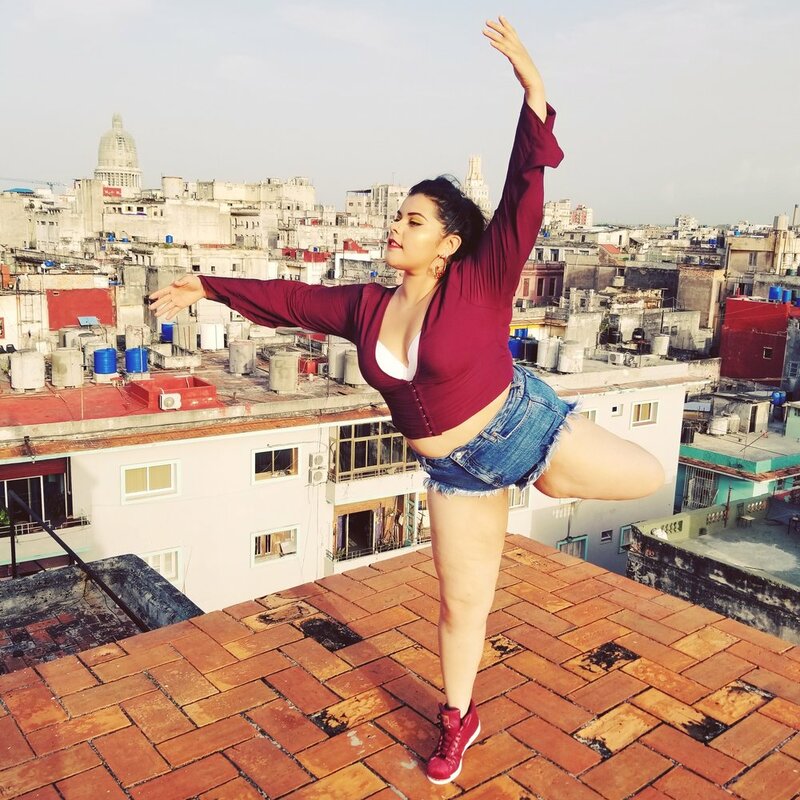 Women in The Arts, Dance Mission choreographers festival, Youth Speaks Life is Living Festival, and the most recent PUSH fest 2018. She believes that all people of all ages have the capability to explore and express their movement on and off the stage no matter what limitations or obstacles they encounter.